The best thing about holidays is the food! 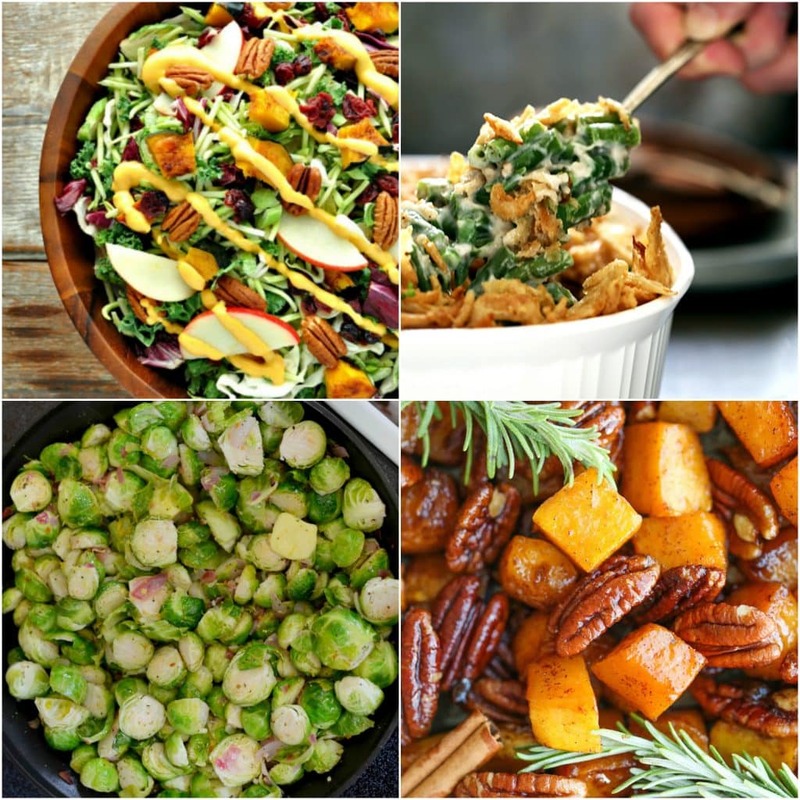 I love fall food so I’m always looking for new Thanksgiving sides to try. Don’t get me wrong, I love a good turkey, but there is something about piling up a plate of delicious fall sides that makes all my holiday stress melt away. 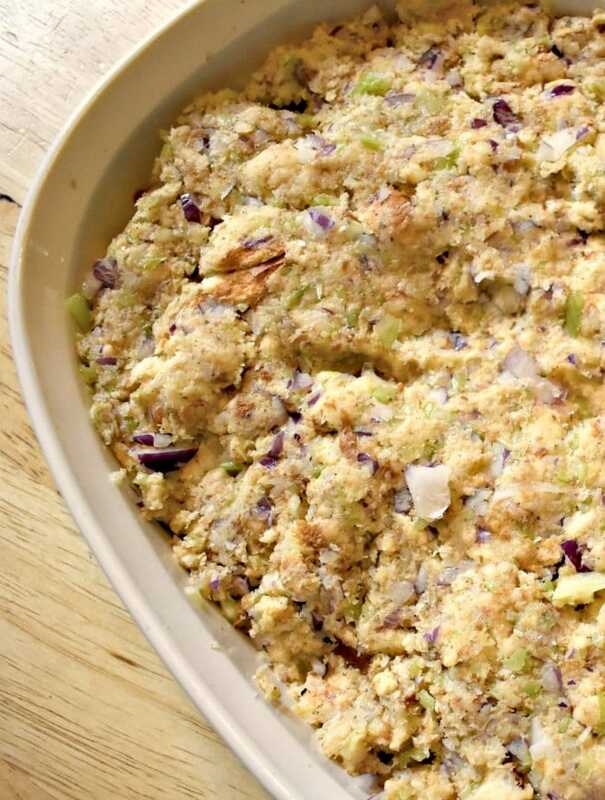 Of course a family favorite is my mom’s stuffing recipe, which is so incredibly easy and delicious! 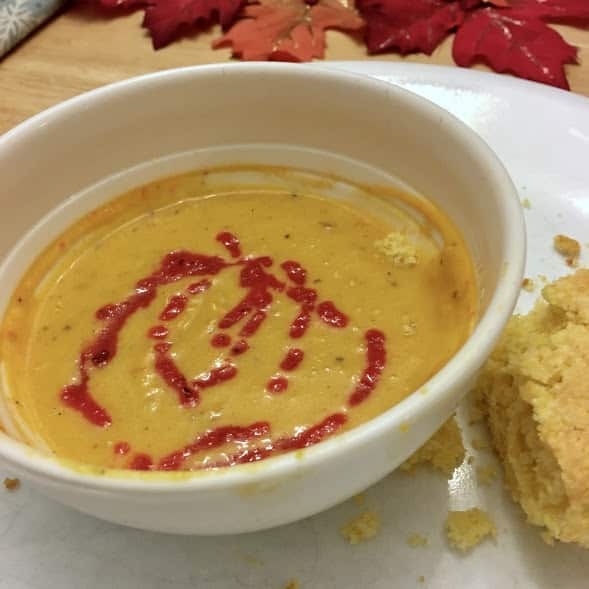 And I am hooked on this butternut squash soup we discovered a few years ago. But really, at the holidays anything goes if you ask me! 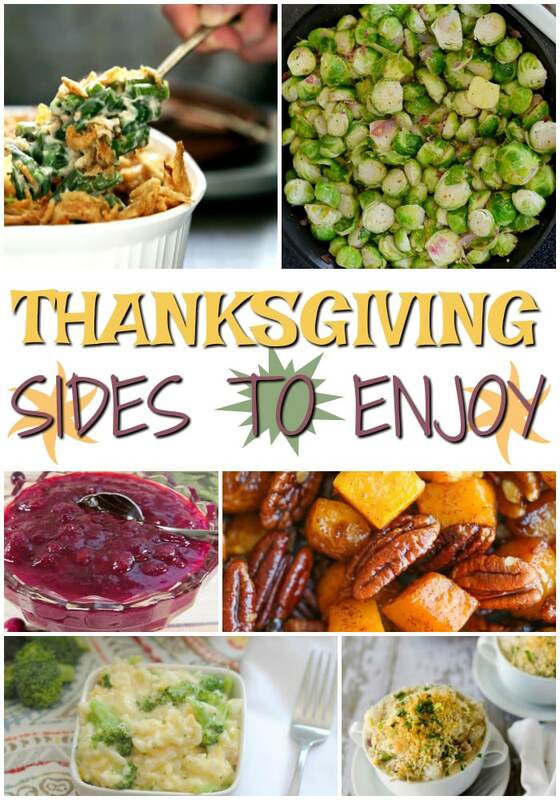 If you’re looking for new Thanksgiving sides to try, check out these ideas! And if you have a favorite recipe, please share it in the comments. The more the merrier! Looking for something gluten free? These veggie muffins are the bomb and you don’t even have to cook them. Winning! Do you have a tried and true side dish recipe? Let me know and happy cooking!